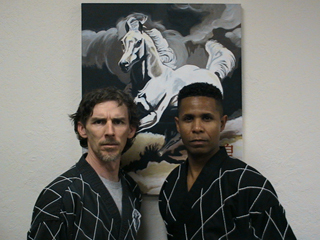 Master Deon Gilmore started training in Kajukenbo at the age of 10 and earned his black belt in 1991. 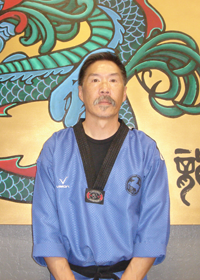 In 1994, he earned his black belt in Tae Kwon Do. 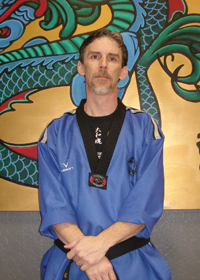 He has over 8 years of experience as a Head Instructor. He has over 3 years experience in coaching Olympic Style Sparring and has competed in various martial arts competitions. 2004 California State Championship in Forms and Bronze in sparring. Master Lee started his martial arts journey at a young age. He and his friends used to always go to the Chinese martial arts movies in Chinatown. They had fun trying to emulate the moves they used in the movies. As he got older, he took Kung Fu classes during the early 1970s. The styles of Kung Fu that he was taught were White Crane and Yau Kung Moon Kung Fu. After Master Lee got married and had children, he didn't have time to practice Kung Fu. When his two older children Brandon and Aaron were 6 and 8 years old, his wife had enrolled them in Tae Kwon Do classes at William Kim's studio in Martinez. Master Rick Powell was the head instructor there at that time. Master Lee's sons were crazy about the Teenage Mutant Ninja Turtles and they also liked to copy their martial arts moves, as well. Bill and his wife thought they should learn all that encompasses the martial arts, not just what is portrayed by the Ninja Turtles. 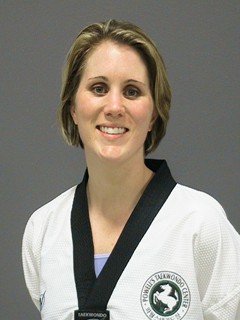 Bill enjoyed watching them learn and grow in their Tae Kwon Do classes for about two years. Watching his children along with all the many other students of various abilities practice their art with perseverance was inspirational to Master Lee. This renewed his interest in training in the martial arts again. At that time, he was recovering from back surgery which involved removal of the four and five discs in the spine. This was a physical challenge that he managed to work with and continued training through the many years under the instruction of Master Rick Powell.